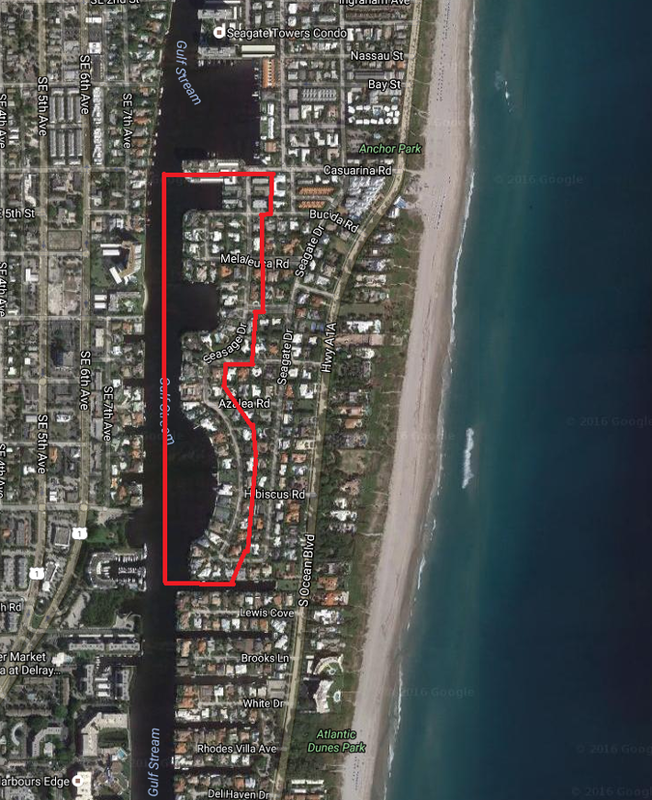 About 100 luxury homes in Delray Beach, West of A1A facing West the intracoastal, South of Atlantic Blvd and North of Linton Blvd. Certain lots face the intracoastal, other properties are dry lots. You can walk to the ocean across Ocean Blvd. If you're ready to take the next steps in finding a property for sale in Seagate homes or any other part of Delray Beach, be sure to reach out and contact Jean-Luc Andriot today. He’d be happy to help answer questions and let you know more about what’s going on the market. Call him today at 561-406-8880!